Answering that old dinner party question. In this post, one of Birmingham's brightest boulevardiers comments on the American condition. 7. Y'all Connect - I talk with Fox 6 about trust on Twitter. 8. 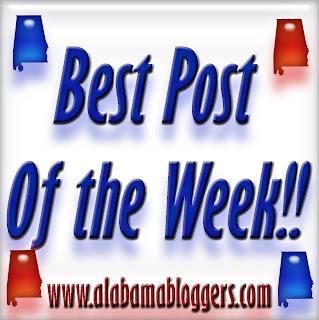 Wade on Birmingham - A big milestone for my first blog: 4,000 posts. 9. Birmingham Blogging Academy - A local bookstore conducts a fun scavenger hunt for free books and cookies. Southern Fried Scribes Project - You Can Help! #AlaBlogMeet Postponed Due to Inclement Weather!